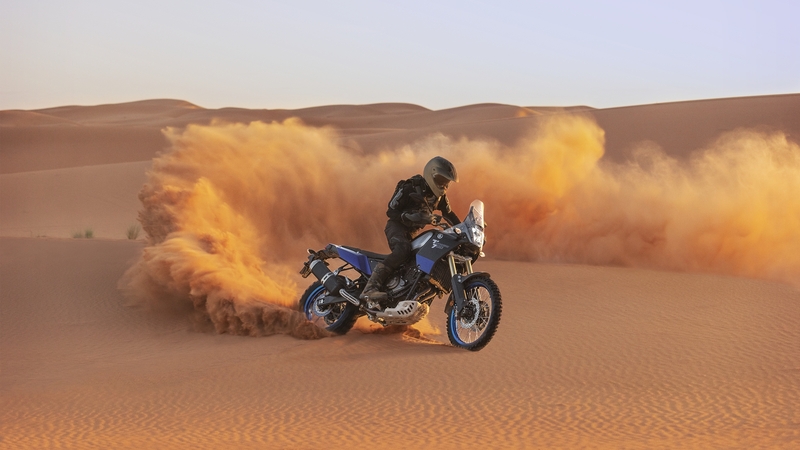 Ténéré 700. The next horizon is yours. Click here for more information. Click here to reserve yours now. The Yamaha FJR1300AS Auto. Click now to book a ride. The Motorbike Shop is the South’s leading Premier Yamaha Dealer. 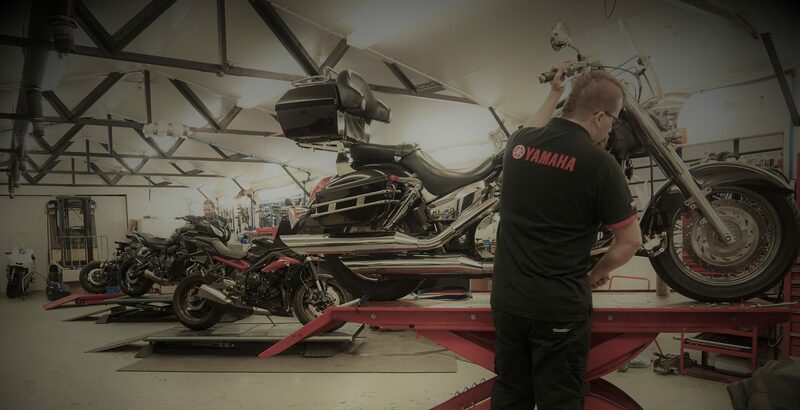 We are a privately owned business based in Hampshire, offering the highest levels of service and expertise, whether you are looking to purchase a new Yamaha, a used motorcycle, or to service and maintain your current motorcycle. The Motorbike Shop showcase a large selection of the latest new Yamaha models, plus an extensive choice of top quality used motorcycles. We also keep a great range of Yamaha demonstrator models and if you bring your bike in with you, we can value it for part exchange and work out a deal that suits you. We also offer competitive finance from a variety of providers, including regular Yamaha backed promotions through Black Horse Finance. Thank you to all of you who joined us to ride one of our incredible Yamaha MT models. In total we had 35 individual model rides over the weekend, which we believe to be pretty impressive! 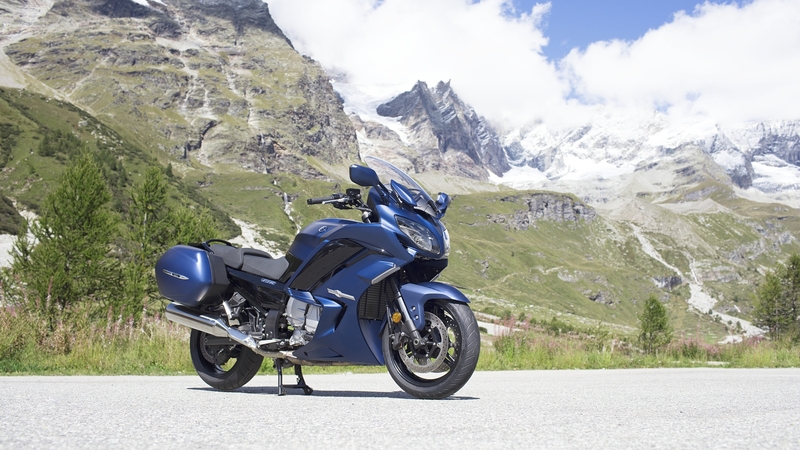 If you've been considering the purchase of a brand new Yamaha Tracer 900, now is the time to do it. The Motorbike Shop was live. Get them at The Motorbike Shop First!